Please Join us on May 4th for our next Sawmill Saturday from 10am to 12pm. This is why the Sawmill Wetlands should be a category 3 wetland. 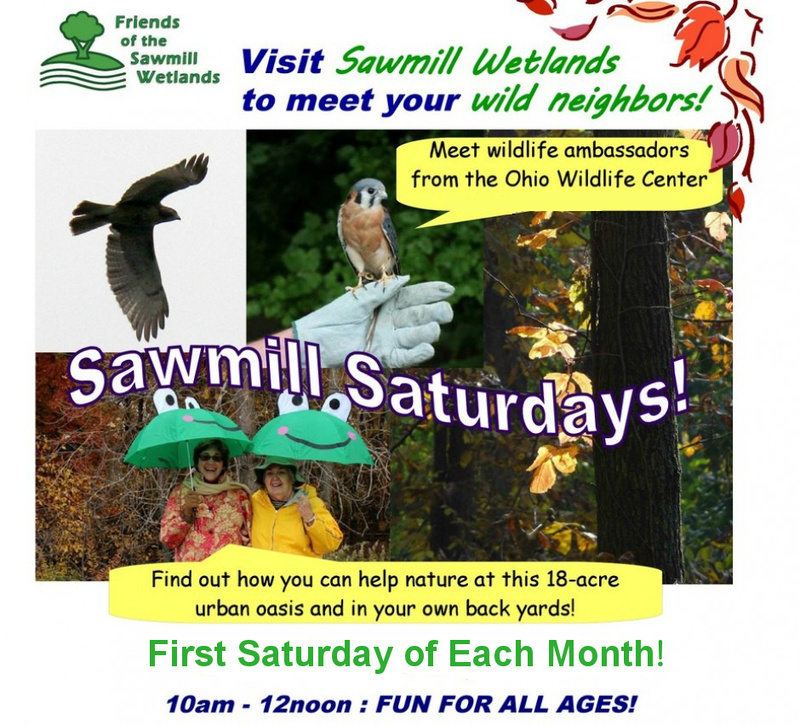 Please join us on the first saturday of the month to explore the Sawmill Wetlands. These events will take place from 10 am to 12 pm on April 6, May 4, June 1, and July 13. Explore the Sawmill Wetlands and see the seasonal changes each month.